Don’t be scared? 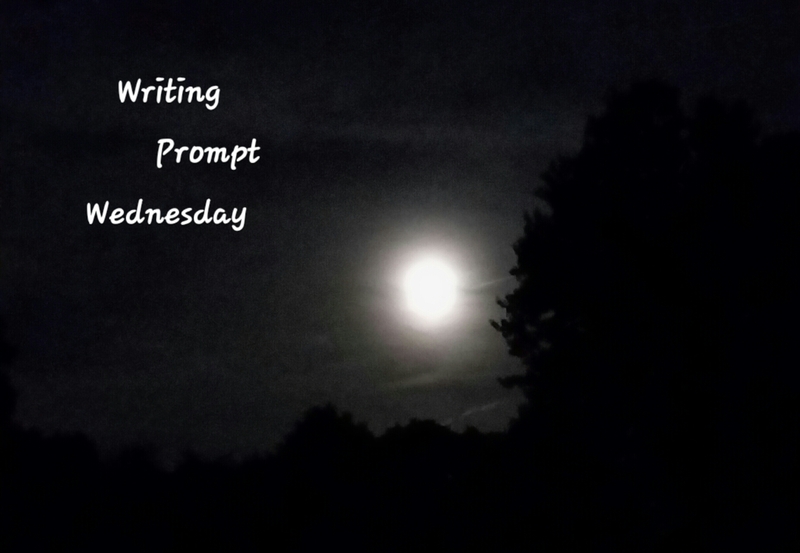 Go on…give this week’s Writing Prompt Wednesday a try! Use the image below as a source of creative inspiration. Draft a spooky story, scary poem, or write a flash fiction piece set in a cemetery. Pick up those pens or pencils! Charge up your tablet! Ready? 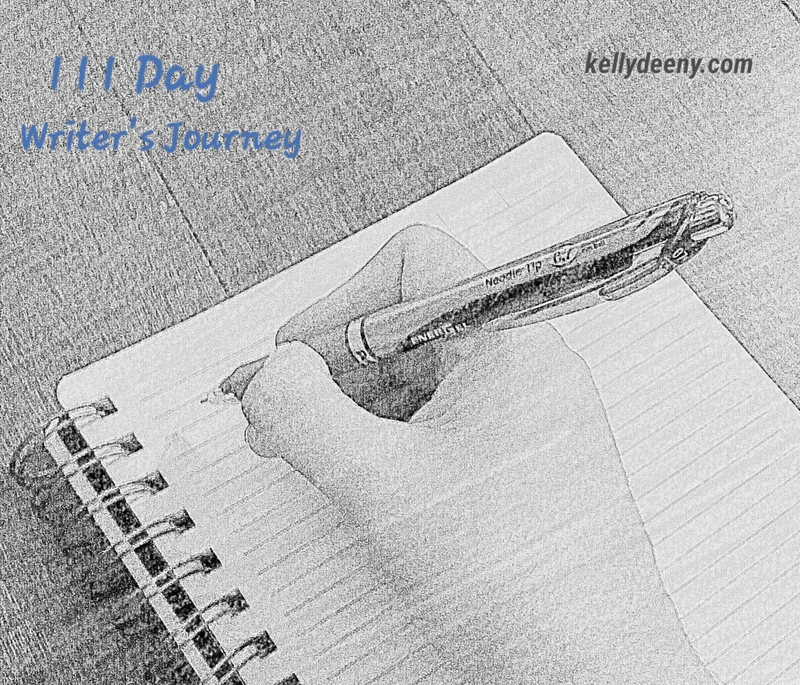 And….write!!!!! Alright, Kelly. I accepted your creepy writing challenge. Will post shortly on my blog.